SEASIDE, Ca., January 26, 2018 – A new exhibition, “LOST CHILDHOODS: Unofficial stories,” opens February 2, 2018 at the California State University, Monterey Bay (CSUMB) Salinas Center for Arts and Culture from 5-9 p.m. The event, free and open to the public, is presented by Foster Youth Museum and CSUMB, while the opening is hosted by the CSUMB Guardian Scholars program. 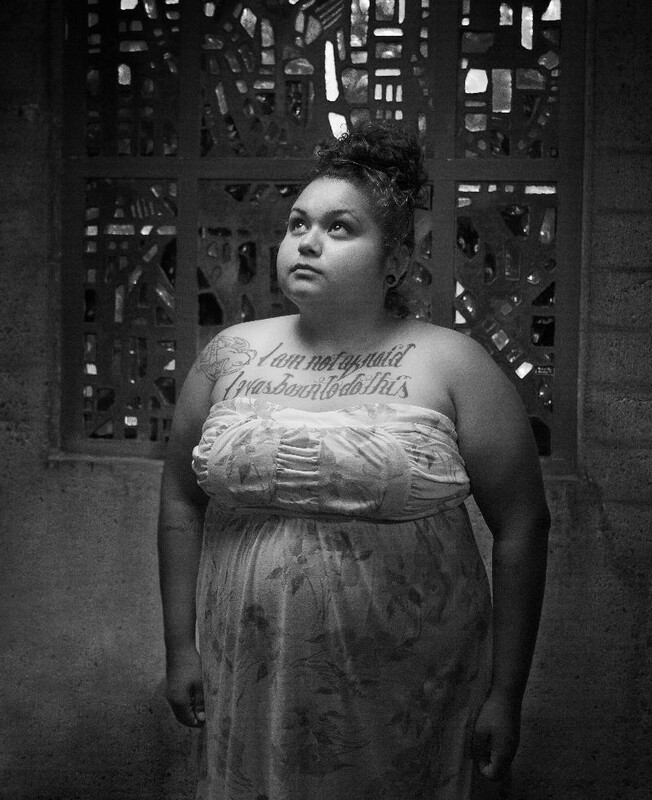 During the exhibition current and former foster youth artists from across California and Monterey County will tell their stories about some of the challenges they have faced. With more than 5,000 youth who age out of California’s foster care system each year, this transition is especially difficult. The exhibition will offer viewers the opportunity to take action to help support foster youth in Monterey County and beyond. The exhibition features photography and objects from the Foster Youth Museum, retablos created by ‘unoffiicial’ foster youth of Salinas, a video created in collaboration with Hijos del Sol Arts and Cinematic Arts Students and self portraits created by Monterey County foster youth. This exhibition is collaboration among the California Youth Connection, Foster Youth Museum, Hijos del Sol Arts Productions, Epicenter, CSUMB Guardian Scholars, Kinship Center and Santa Cruz Museum of Art and History with support from the county of Monterey. An exhibition of current and former foster youth artists from across California and Monterey County telling their stories about some of the challenges they have faced.